Learn Tagalog by taking private lessons from Hannah Bassett. Hannah is available for small group and one-on-one instruction for novice and intermediate learners. Learn language with friends! Small group instruction is a fun and effective way to improve your language skills in a supportive environment. All small group lessons are a single hourly rate for groups of two to four learners. Advance your language goals by scheduling one-on-one instruction. Great for ambitious learners or those studying language for professional or academic pursuits, or who need some extra help ahead of exams. Hannah Bassett is a PhD student at the University of Washington’s School of Aquatic and Fishery Sciences and School of Marine and Environmental Studies. Hannah speaks Tagalog at a high level and has studied Tagalog at the University of Washington, the Christian Language Study Center in Quezon City, Philippines, and the Southeast Asian Summer Studies Institute. 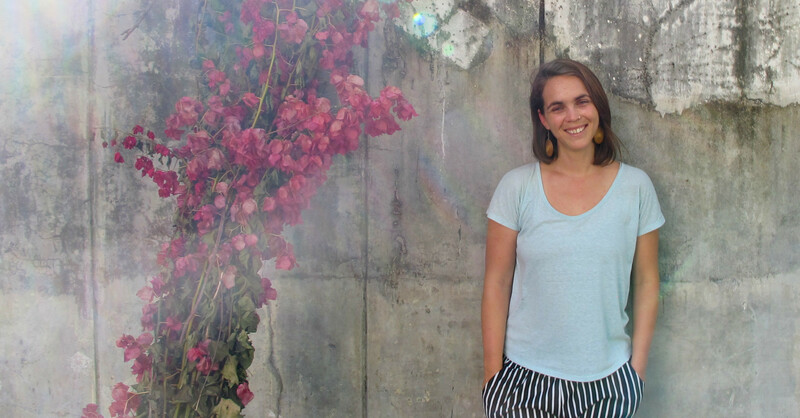 Hannah has traveled extensively in the Philippines for both research and enjoyment and the people and culture hold a special place in her heart. Hannah co-teaches the first beginner Tagalog course available to the public along with classmates from the UW’s Tagalog language program. Although she is not a native speaker, Hannah enjoys teaching Tagalog, and feels that it is important for her to share what she has been able to learn through her graduate studies.